With the launch of Develop’s new monochrome printers, ineo 3602P/4402P/4702P, we are running a limited-time, exclusive discount! 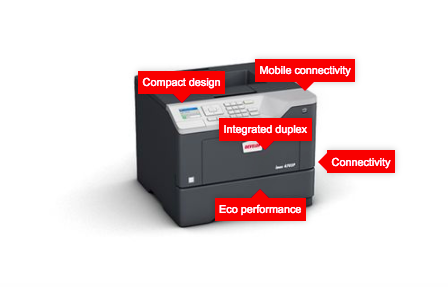 All three models come with a standard duplex printing function to save paper and energy. 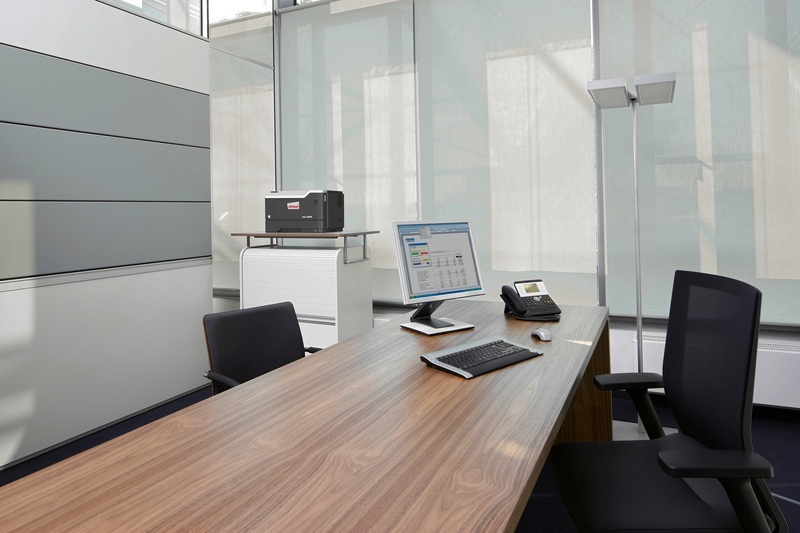 The lightweight design and small footprint of these three printers can be a big advantage in a cramped office or in a desktop printing situation, providing users with a fast and efficient personal printer for output of confidential documents in areas such as HR or Finance.